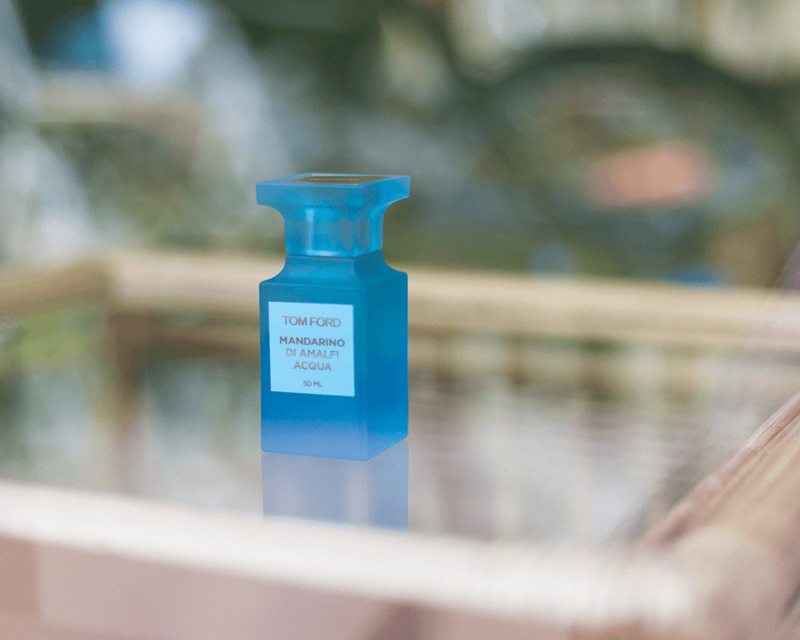 If you’re lucky enough to have spent sometime in Italy this summer, and specifically on the Amalfi coast then you’ll appreciate this newness from fashion-turned-fragrance brand Tom Ford. The brands latest release is Mandarino di Amalfi Acqua, “a sparkling expression of the Italian coastal paradise from a new point of view”. The scent has been designed to embody a serene perspective of the Amalfi cliffsides, with their citrus fruits and calm idyll and bright tranquility. Think mint, thyme and wildflowers, mingled with a warm breeze and night-blooming flowers. 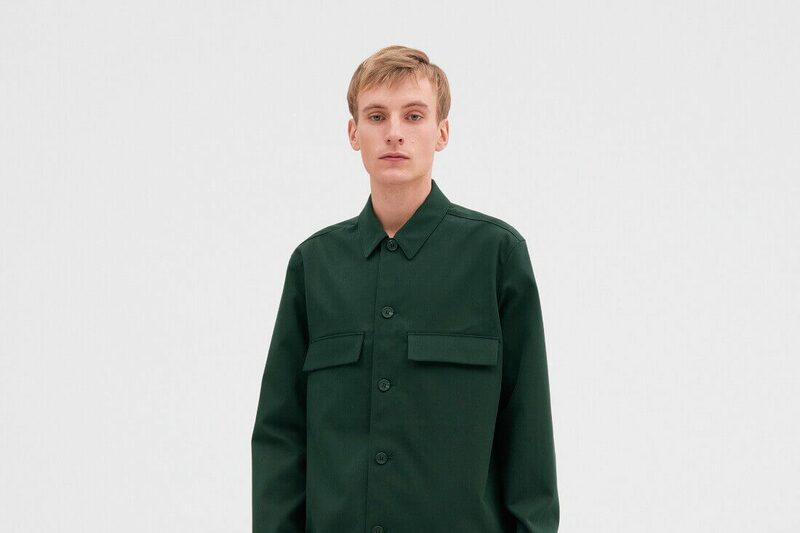 The unisex fragrance opens with tarragon, spearmint, blackcurrant bud and a faceted citrus, showcasing the mandarin fruits that grow along the Southern Italian coast. Lemon sfumatrice- an artisanal, pressed lemon oil envelopes the mandarin, along with bergamot, grapefruit and a hint of Neroli, alongside a touch of basil. At the heart Mandarino di Amalfi Acqua boasts cool black pepper and coriander seed alongside concentrated orange oil. Beyond this, a floral core emerges made of rich orange flower, clary sage, jasmine notes and Shiso leaf. The background maintains the lively theme with base notes of vetiver root, as amber and labdanum lend texture, while musk and civet bring a touch of warmth. Mandarino di Amalfi Acqua is housed in an Italian-sky blue and gold frosted bottle. It features a glossy cool blue plaque stamped with gold-toned lettering and a gold-toned Tom Ford logo on the cap. 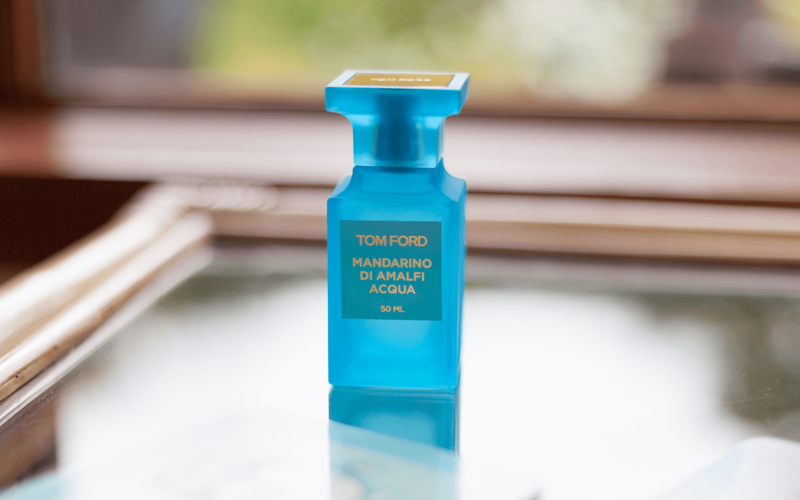 While Mandarino di Amalfi Acqua is unisex, it definitely leans more floral than some of the other Tom Ford offerings- but we picture it being utilised in warm weather, perhaps at dinner in the evening overlooking the Amalfi Coast.